Good afternoon, space fans! It’s been another week of spectacularity from those humans spinning around the planet! Yesterday, NASA astronaut Kate Rubins, JAXA astronaut Takuya Onishi, and cosmonaut Anatoly Ivanishin officially commenced their orbital adventure on Expedition 48-49 when the hatch between their Soyuz spacecraft was opened and the crew entered the station. They had launched with no issues from Baikonur Kosmodrome in Kazahkstan on Wednesday. 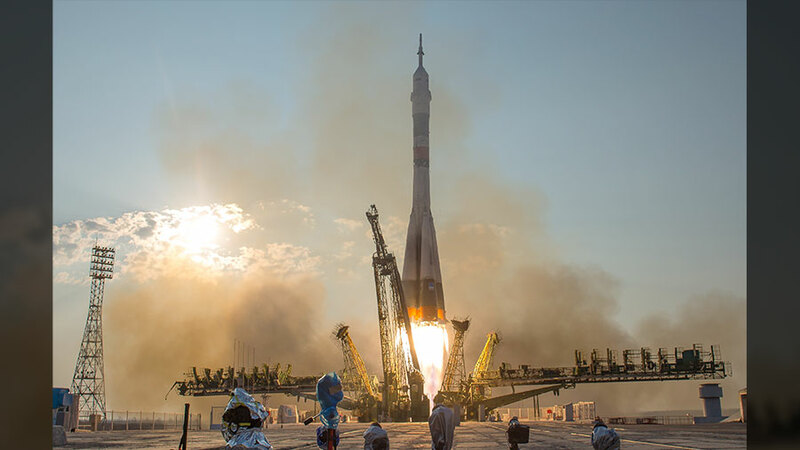 The voyage upwards, which usually takes a matter of hours rather than days, took the extra time on purpose to study upgrades made to the Soyuz. These included new elements for the thrusters, debris shielding, power, and digital video. This new model Soyuz MS-01 was the first of its kind to fly into space. 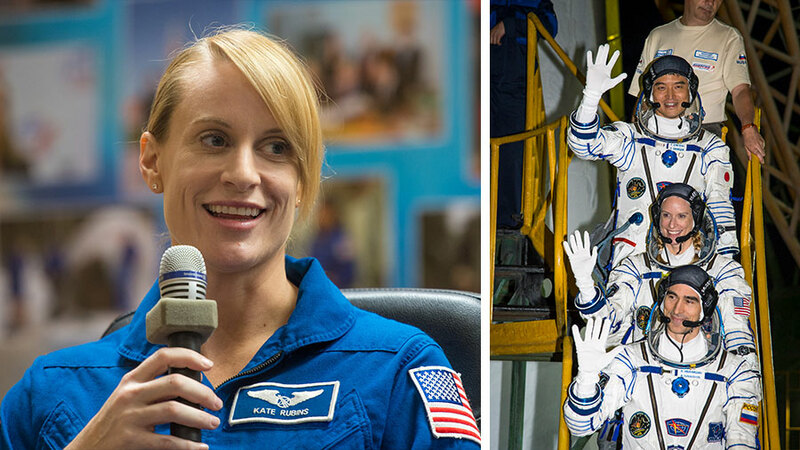 NASA astronaut Kate Rubins shows Houston there are no problems. The new crew joins Commander Jeff Williams (NASA) and Flight Engineers Oleg Skripochka and Alexey Ovchinin (Roscosmos). The three new crew will remain aboard the station until late October, while the men who had already been aboard will return home in September. Over the next several months, the crew will conduct a vast variety of experiments, including ones tailored to Rubins’ background in microbiology (she will be the first human being to sequence DNA in space.) They will also receive several resupply shipments that include food, experiments, and even two new docking adapters to aid future spacecraft in connecting with the station. Williams and Rubin will be installing the first of these adapters in an EVA (extravehicular activity – a.k.a. spacewalk) later this summer. SpaceX’s ninth commercial resupply mission will be among the delivery vehicles, and their payload will include not only the aforementioned docking adapters, but also experiments regarding the sequencing of DNA in space, understanding bone loss and heart changes in microgravity, and possible new means of regulating temperature inside spacecraft. And while the three new crewmembers were declaring their independence from Earth, Commander Jeff Williams took some phenomenal photographs of America’s original colonies in tribute to Independence Day. That’s all for this week, space fans! We’ll be back next week with details on how the new crew are adapting to the high-flying life, as well as updates on all things scientific on the station! Watch this space! Full moon rising over Western China. No wonder an astronaut is one of the most common thought of ambitions.